These are some of the amazing feedback from our clients. 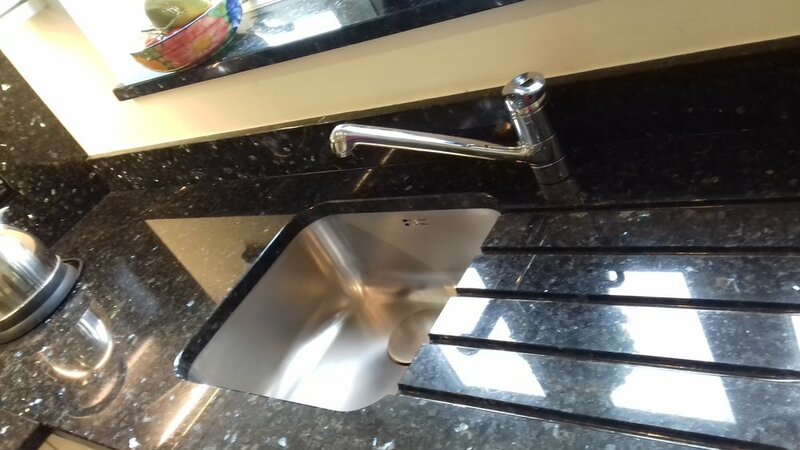 We’d like to say how very pleased we are with our new granite worktops and splashbacks. The emerald pearl is absolutely gorgeous, and the workmanship is flawless. The end product is a kitchen of absolutely stunning beauty, as you can see from the attached photographs.